The laboratory for Artificial Intelligence in Medical Imaging (AI-Med) is part of the Child and Adolescent Psychiatry at Ludwig Maximilian University Munich. In multi-disciplinary teams with technical, medical, or psychological backgrounds, we work on clinically relevant questions by using machine intelligence. Such questions include psychiatric disorders, neurodegeneration, and the relationship between the brain and the rest of the body. Artificial intelligence is transforming healthcare. Medical images contain rich information that may only be partially observable with the naked eye. Computer algorithms can extract additional information, but for training complex models, large amounts of data are required. 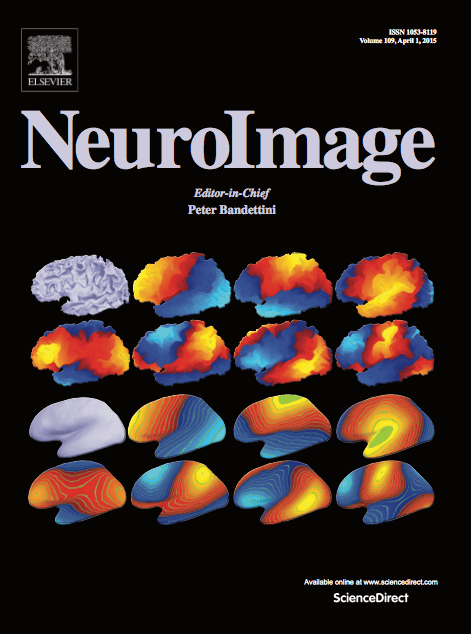 At the same time, Big Medical Image repositories emerged over last years as a result of large-scale research studies and decades of imaging in the clinic. Analyzing such huge datasets opens up many exciting research questions, both from a clinical and technical perspective. Advancing artificial intelligence in medicine can help addressing these questions by building up on an unprecedented amount of medical data. 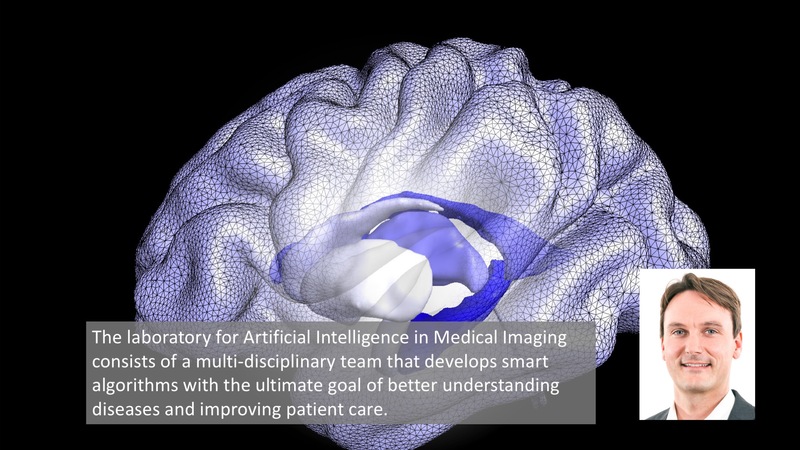 At AI-Med, we aspire to come up with true innovations in this field that have clinical relevance and perceive this is a challenge that can only be tackled through multi-disciplinary collaborations. Source code @ GitHub: https://github.com/ai-med. I wrote this response to Rich Sutton's "The Bitter Lesson"
In our new paper accepted at #ipmi2019 we present a generative model to perform shape analysis directly on point clouds. Our model can analyze shape variation in handwritten digits as well as changes in the shape of the brain caused by Alzheimer's disease.